April, goes the old saying, is the cruelest month, so perhaps it should be no surprise that one of the most anticipated books being published this month is about the infamous death-by-dentist of Cecil the lion. But that’s not all, and the rest isn’t necessarily cruel — April will also see the publication of fantastic new books about living a zero-waste lifestyle, taking back our public lands, how fossil fuels hurt indigenous peoples and a whole lot more. 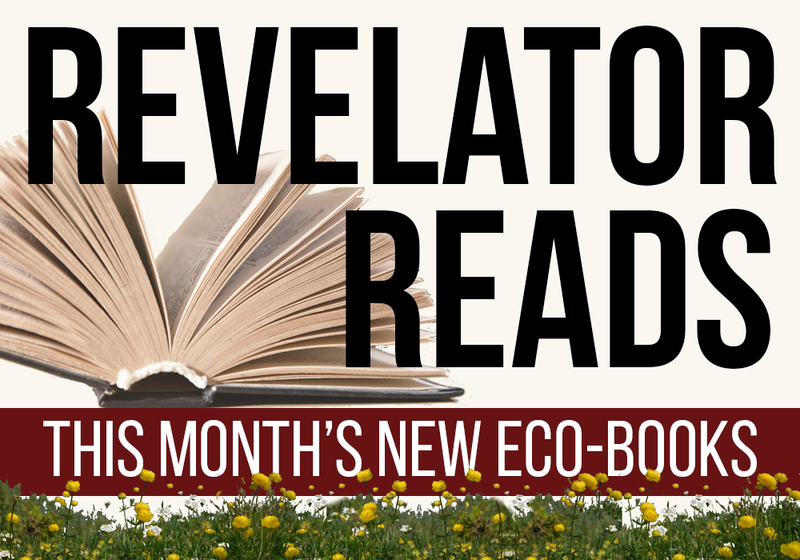 Honestly there are more environmental books coming out in April than any one person could read, but we’ve tried to pick what looks like the best of the bunch for you. 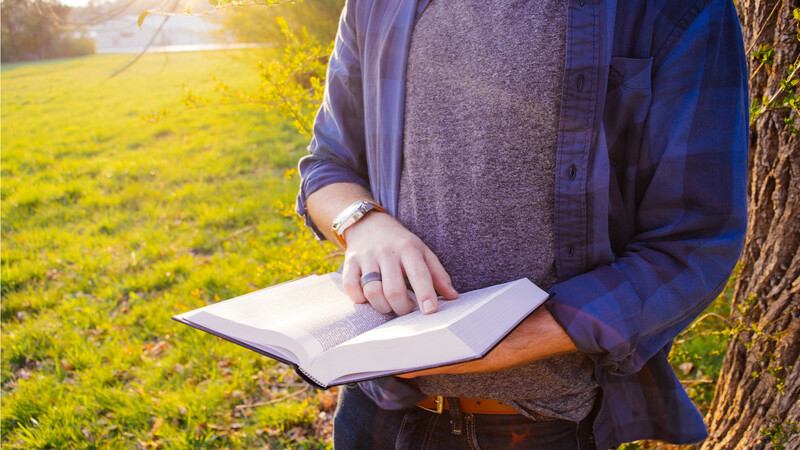 The full list — 14 amazing titles — includes books for just about every reader, from dedicated environmentalists to Earth-friendly kids. There’s even one for poetry fans. You can check them all out below — links are to publishers’ or authors’ websites — and then settle down in your favorite reading chair for a month of great page-turning. 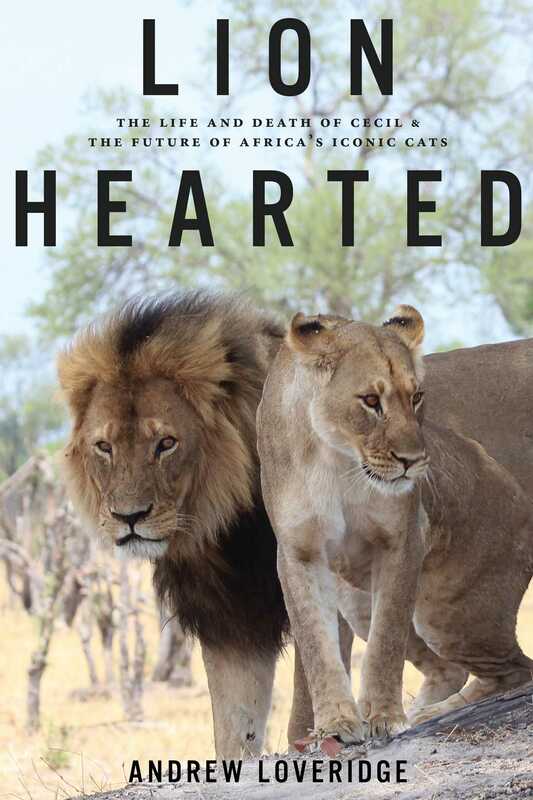 Lion Hearted: The Life and Death of Cecil & the Future of Africa’s Iconic Cats by Andrew Loveridge — Advance word on this book is already reigniting the complex emotions around this case. Written by the scientist who studied Cecil the lion for eight years until the big cat was shot by American dentist Walter Palmer, Lion Hearted is about more than just Cecil and Walter; it’s about the plight faced by all of Africa’s disappearing lions. This gets our vote for the book of the month. The Plant Messiah: Adventures in Search of the World’s Rarest Species by Carlos Magdalena — It’s a sad fact in conservation that endangered plants often don’t get enough attention, whether it’s from the general public, governments or even researchers. Maybe this impassioned memoir from Magdalena, a globe-trotting horticulturalist who spent his life saving endangered plants, will help to turn that around a little bit. Back From the Brink: Saving Animals From Extinction by Nancy Castaldo — Here’s one for younger readers, the true stories of how humans came close to killing off species like wolves, alligators and the California condor, as well as how we kept them from disappearing forever. Good lessons if we want the next generation to succeed in saving the species around them. Darwin Comes to Town: How the Urban Jungle Drives Evolution by Menno Schilthuizen — Wildlife and cities don’t mix, right? Well, not so fast. Some species are adapting to live in urban environments, either by changing their behavior or by evolving new physical characteristics. It’s never going to be as good as living in natural habitats, but for some species life goes on, as this book reveals. Oceanic by Aimee Nezhukumatathil — Poetry about a planet in peril. This isn’t strictly about wildlife — it covers a lot of environmental topics — but many of the poems in this thought-provoking volume are about animals, including Bengal tigers, bees and a whole lot more. Why Good People Do Bad Environmental Things by Elizabeth R. DeSombre — An academic book, but one that asks some important questions we should all be considering if we hope to change our own behaviors or those of the people around us. 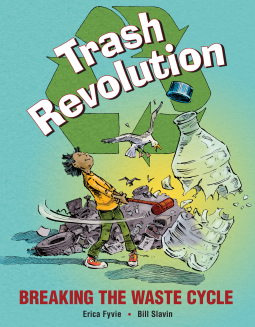 Trash Revolution: Breaking the Waste Cycle by Erica Fyvie— What’s the impact of the stuff around us, and how can kids make informed decisions about the products they buy? Fyvie and illustrator Bill Slavin provide the answers in this book, which comes our way from the delightfully named publisher, Kids Can Press. Zero Waste: Simple Life Hacks to Drastically Reduce Your Trash by Shia Su — Did you know the average American produces 4.4 pounds of garbage a day? Yikes. Well, here are 168 pages of tips on how to reduce your trash footprint all the way down to zero. Not a bad goal! The Parents’ Guide to Climate Revolution: 100 Ways to Build a Fossil-Free Future, Raise Empowered Kids, and Still Get a Good Night’s Sleep by Mary DeMocker — Sleep is a good thing, as is having a planet on which to sleep. Bill McKibben provides the foreword to what sounds like an essential book. This Land Is Our Land: How We Lost the Right to Roam and How to Take It Back by Ken Ilgunas — The perfect book for the times we live in, when public lands are increasingly under assault and even national monuments are at risk of disappearing. 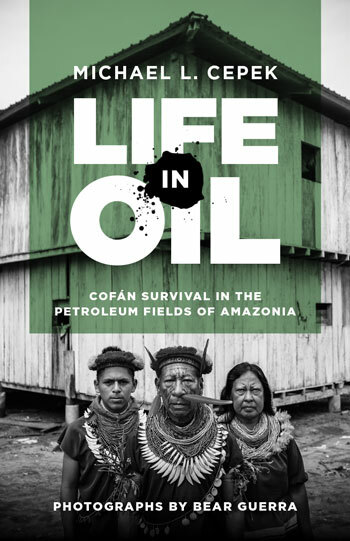 Life in Oil: Cofán Survival in the Petroleum Fields of Amazonia by Michael L. Cepek — For half a century, the indigenous Cofán nation of Ecuador has struggled under the ecological destruction of the fossil-fuel industry. Cepek, who has worked and lived with the Cofán for more than 20 years, tells their story, revealing how oil extraction has threatened these marginalized people but also how they have remained resilient. Damming the Peace: The Hidden Costs of the Site C Dam by Wendy Holm (editor) — A massive, $10 billion hydroelectric dam project on British Columbia’s Peace River could threaten the First Nations peoples who live nearby. This volume dives deep into the potential impacts and decades of governmental cover-ups related to this long-planned project. 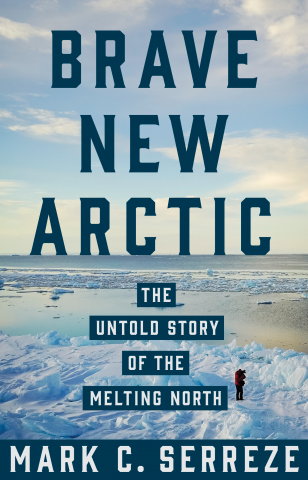 Brave New Arctic: The Untold Story of the Melting North by Mark C. Serreze — We all know now that the Arctic is melting, but how did we come to find that out? 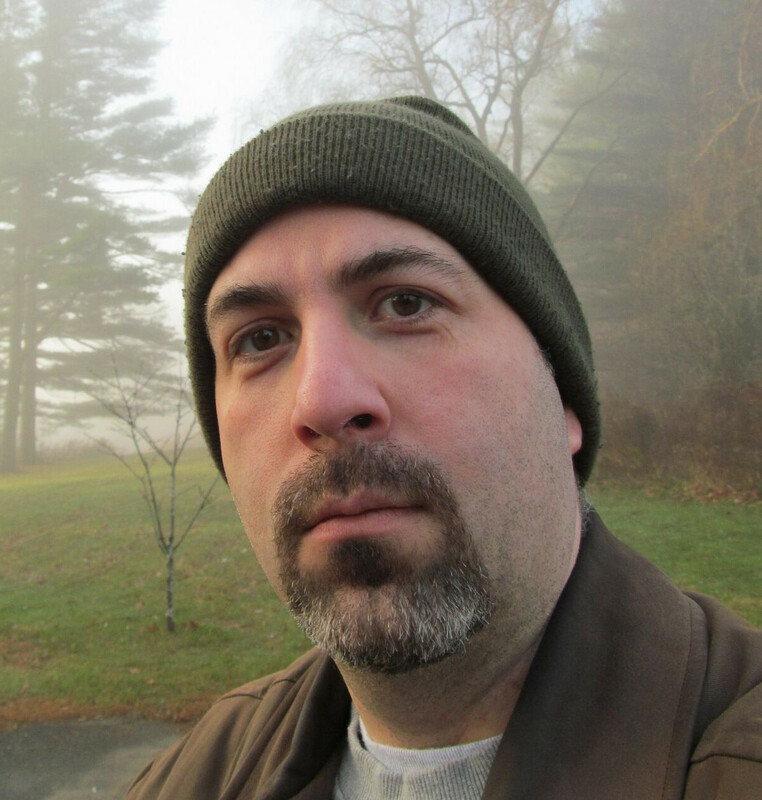 Serreze, director of the National Snow and Ice Data Center, provides a firsthand account of how scientists first observed and understood these changes and how they will affect the planet.